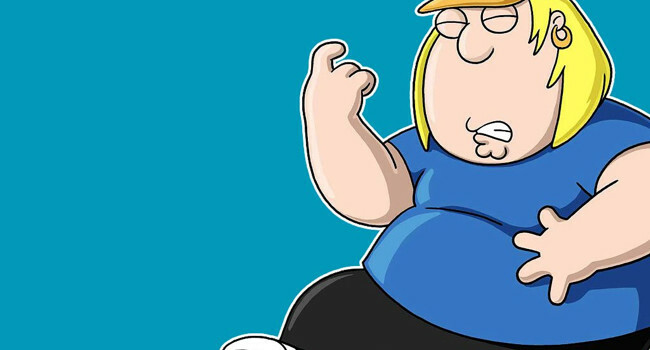 Chris is the socially awkward and mentally immature son of the Griffin family who’s tormented by an evil monkey that lives in his closet. 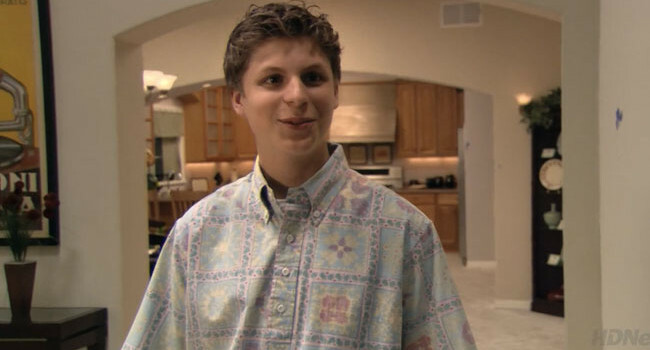 George Michael is the reserved teenage son of Michael Bluth, with an equally reserved sense of style. Despite his family’s wild antics, he just wants a normal life for himself. Oh, and to have his cousin Maeby love him back. 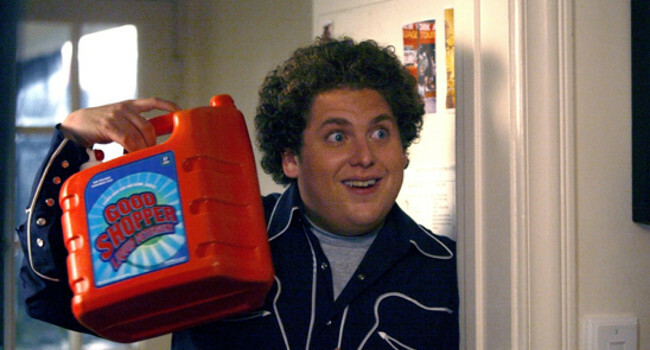 Seth (Jonah Hill) is an unpopular high school kid who gets invited to a party. 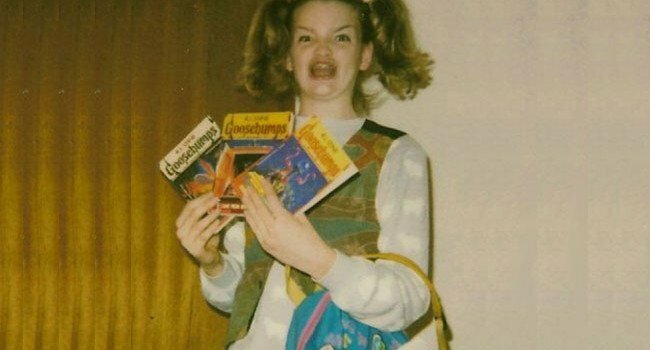 He tries to boost his social standing by promising to bring alcohol. 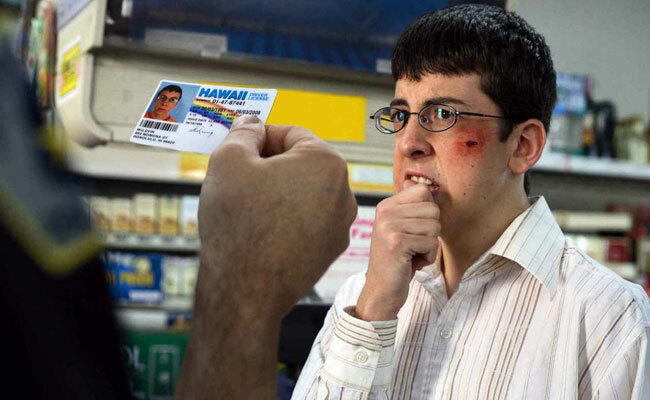 But before he can get his hands on some alcohol, he first has to get the cops to believe that McLovin’s ID is legit. 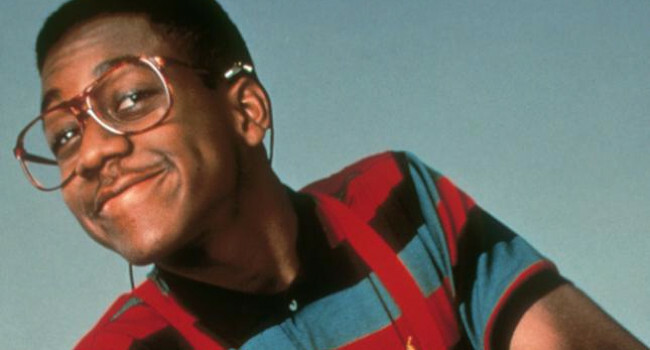 Steven Q. Urkel, played by Jaleel White, lives next door to the Winslows on the TGIF show Family Matters. 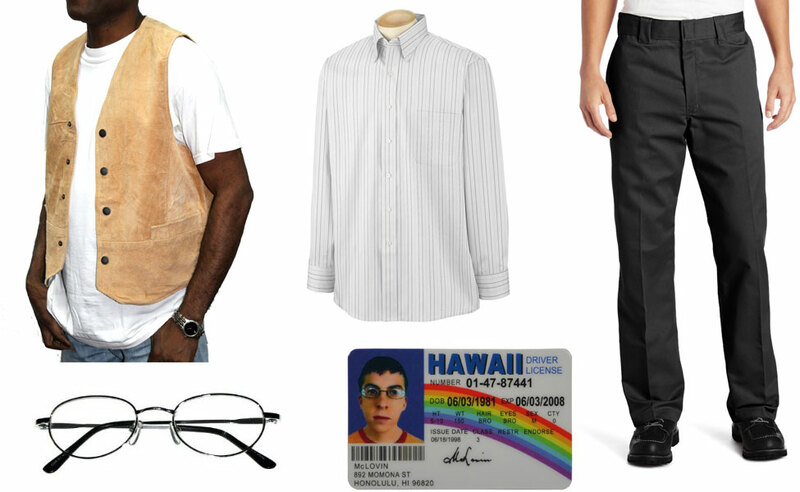 Urkel is the ultimate nerd with his awkward fashion, high-pitched voice, and unrequited love for Laura Winslow — at least until he drinks his cool juice and transforms into Stefan Urquelle.